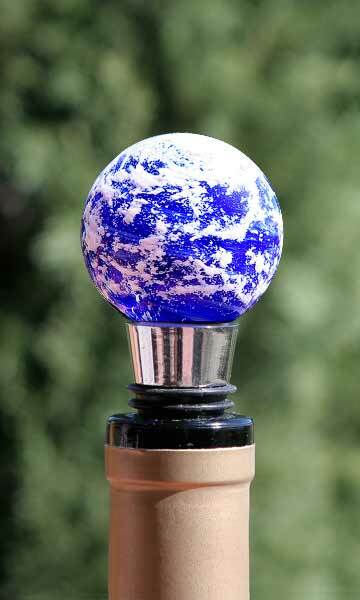 It was only a matter of time before our skills producing the blown glass planets for our mobiles, orrery, sculptures and ornaments would join up with our new line of wine bottle stoppers. 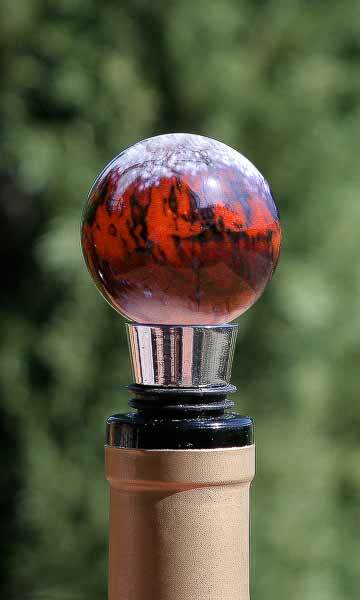 We decided to couple the two and make Planetary Wine Bottle Stoppers. We figured the techniques would be pretty much identical, so it would be a breeze! Wrong! 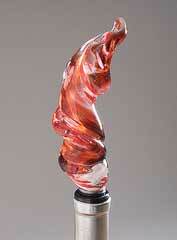 The various planetary glass pieces we've blown before were hollow, and blown out much bigger. We had to decorate the pieces while they were still fairly small, but then as they blew out, the details would get larger and look like what it was supposed to look like. With these bottle stoppers, first they had to be solid glass so that they would be heavy and strong enough to endure handling, dropping, tipping over, etc. Then, they had to be decorated while they were small, but then didn't get blown larger. The details had to remain small and still be clear about what they were. That's where the hard part came in. It took us a number of days and a number of failures before we finally came up with a good way to decorate the tiny little molten blobs of glass. What we finally were able to start making, though, were just spectacular. These will make fantastic Christmas gifts, as they're small, less expensive and quite unique. The stoppers themselves are stainless steel, so won't corrode, rust or pit. 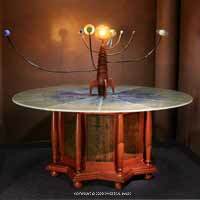 And since each one is handmade by myself and my partner, they're original, signed works of art, each being completely unique in the universe. So far we've created Earth, Mars and Venus. 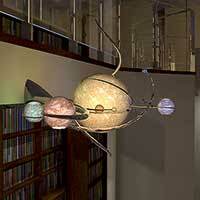 We will most likely also make Jupiter, Neptune, and Uranus for Christmas gifts. 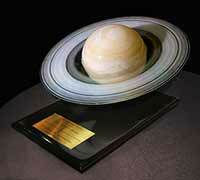 Saturn will take a bit more work til I'm comfortable with making durable rings, but.. How hard can it be? so those will come too. Do you like these? Would you like to get some as gifts? 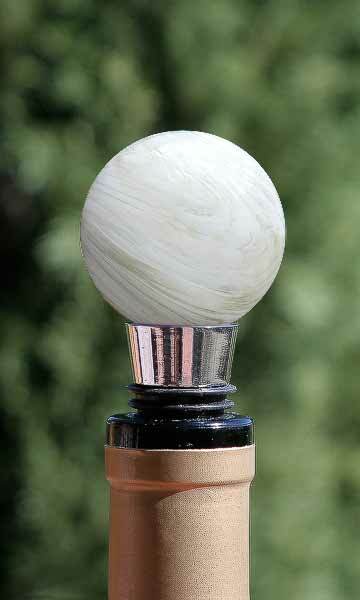 They're on our website - Planetary Bottle Stoppers or contact me directly for special orders or quantities. And, as always, let me know your thoughts about these or other works of ours. 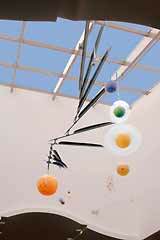 We can only grow as artists if we know what YOU like. 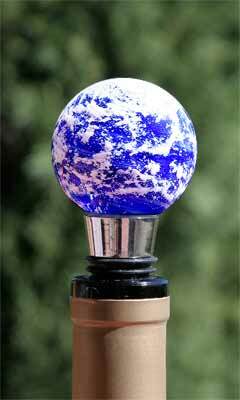 The planet stoppers are way way cool! !